part of the Just4Keepers International Goalkeeper school. This Goalkeeper Academy serves Collin County , Dallas County & Denton County. We provide specialized Goalkeeper camps and training for both beginners and advanced goalkeepers during the regular youth soccer season and off-season clinics as well as private lessons. 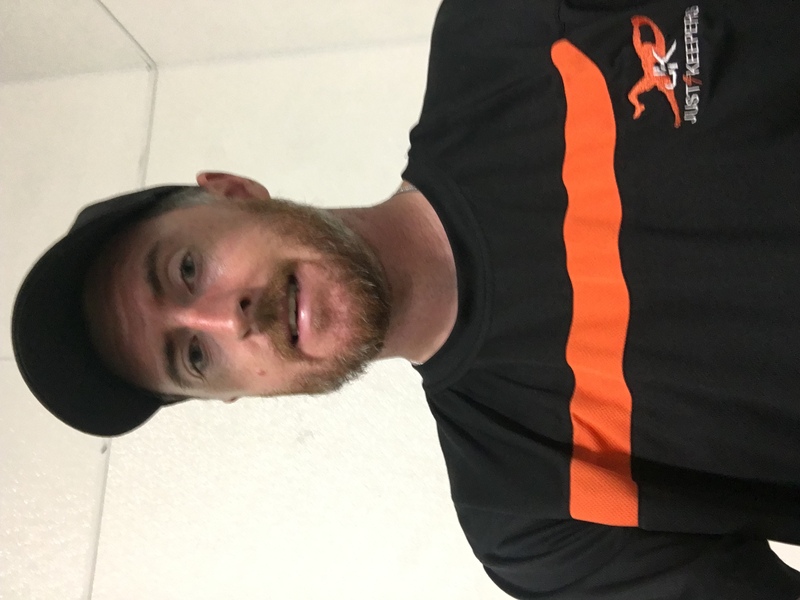 The J4K Soccer Goalie and Player Academy will cover all aspects of goalkeeping and outfield play with student-keeper/player ages 7 to 19 divided into 2 different age groups, with professional game realistic on-field training. We also do 1-2-1 or Group Field Players Sessions as well. We focus on the Technical , Tactical and Physical for both our Goalkeepers and the field players we coach. UEFA , USSF , USC , IYCA , ICA licensed Coach. The academy is offered as a serious extension to what your child’s club or high school soccer program is already providing them. The soccer season is never over and our training sessions are open to keepers from any club affiliation. With year-round club, high school and college tryouts and ID camps all lined up, get ahead of the rest, get all the preparation needed to get yourself noticed! We offer goalkeepers in-game analysis during the soccer season to help improve performance during matches. Intro session first , to see how the student is and what is the most pressing needs , then create a program to correct and enhance clients skills. ICA certified soccer fitness specialist. When finished playing career , went straight into coaching as was told by an old coach it would suit me and i have the qualities to be successful as a coach. if you want to be successful , you need to be able put in the extra hours of practice , master your position and you will be successful. I will make you that master .